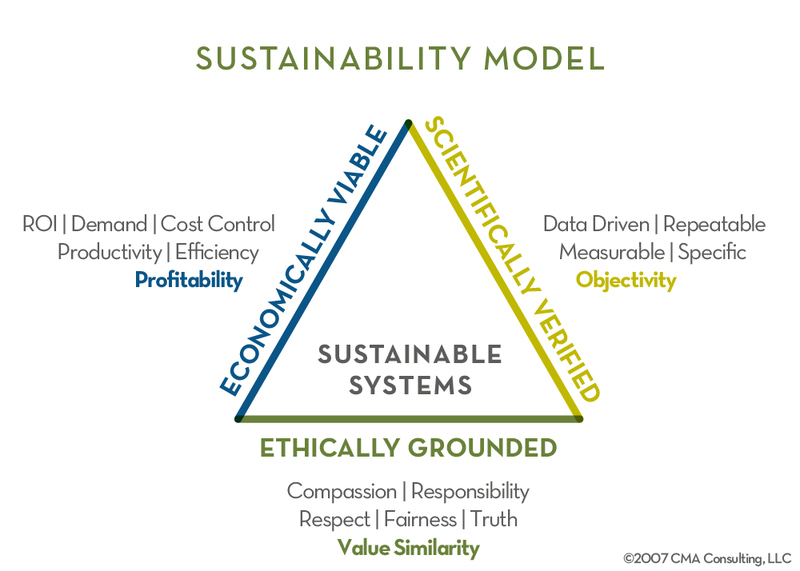 For a sustainable balance, our communication must be grounded in ethics and then supported by science and economics. Information impacts knowledge. Ethics – or values – impact feelings and beliefs and that’s what drives consumer decisions.